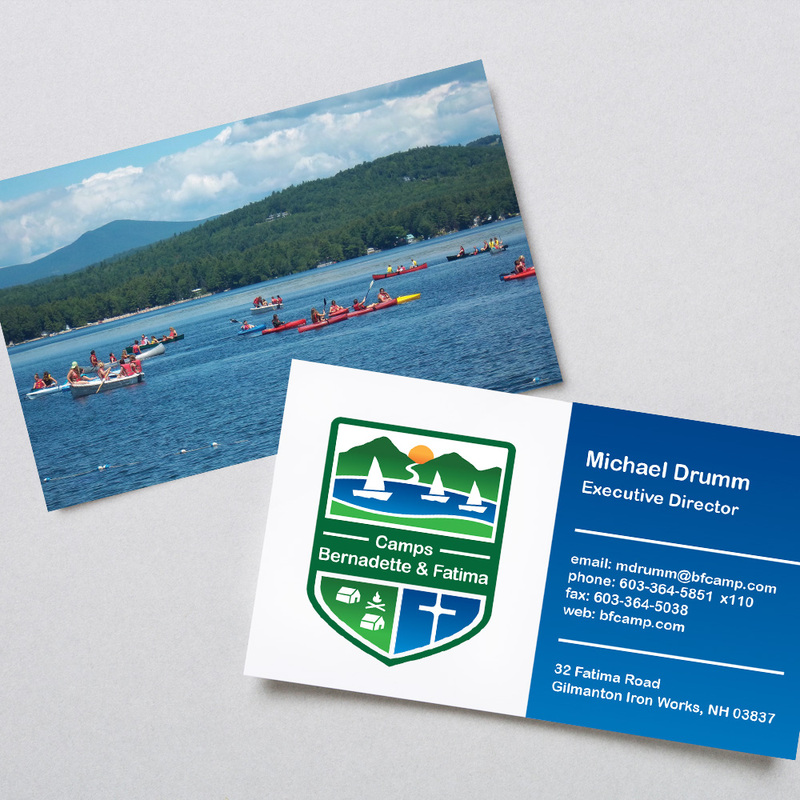 One of New Hamsphire’s oldest Catholic camps, Camps Bernadette & Fatima, chose Radar Marketing Group to help update their brand to be competitive with other New Hampshire Lake Region summer camps. 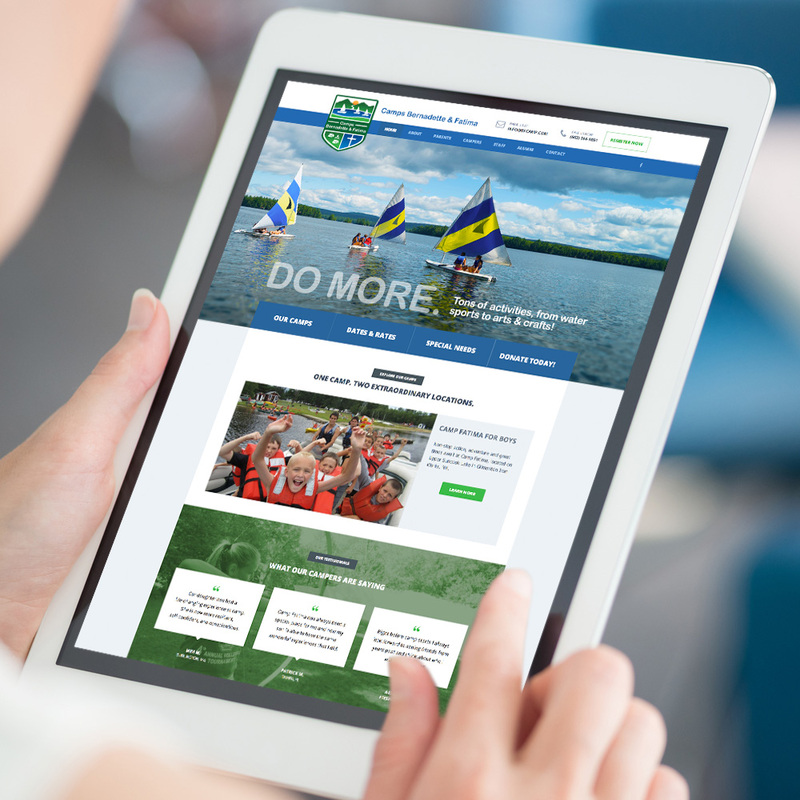 They wanted a fresh new look for their 68-year old logo and they wanted a new website and marketing materials that shows prospective campers the amazing experience they will have at their camps. 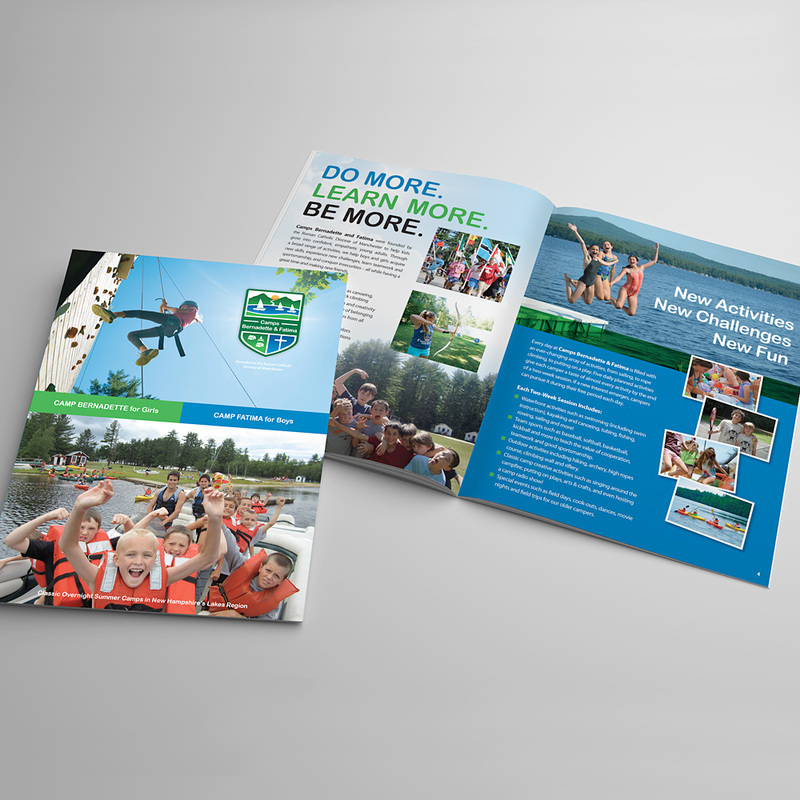 This re-branding effort included logo design, collateral design, two brochure designs, and web design and development. The result? 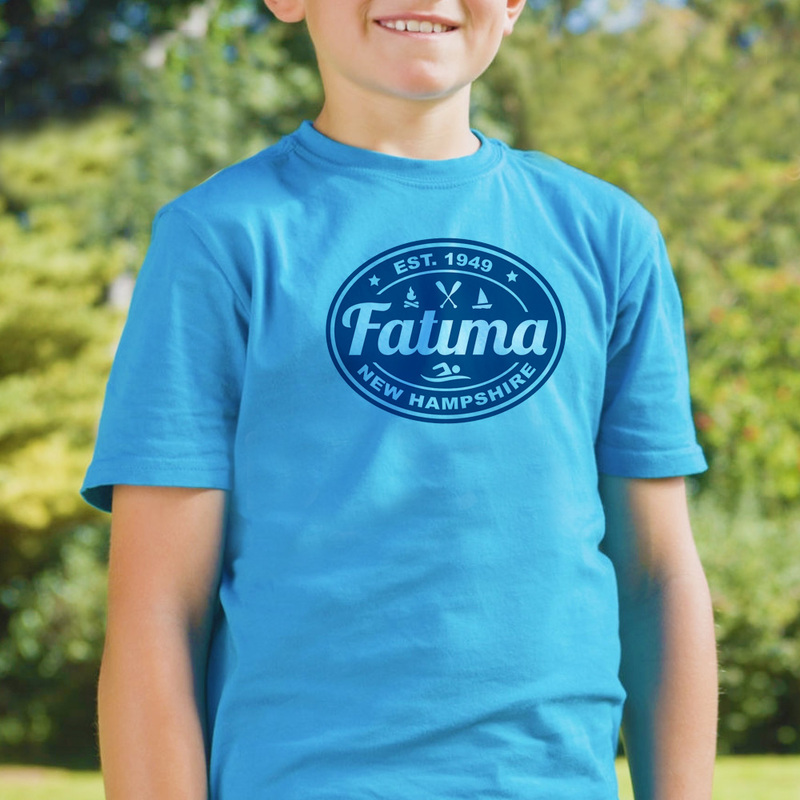 Since the brand updates, Camp Bernadette & Fatima has sold out of all of the spots in both camps for each session they offer!